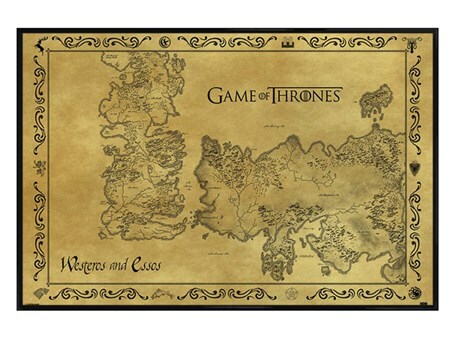 Discover the seven kingdoms of Westeros and the lands that lie in Essos with this brilliant, antique style maxi poster from the fantasy drama Game of Thrones. 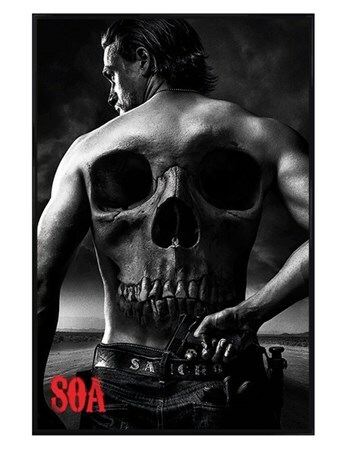 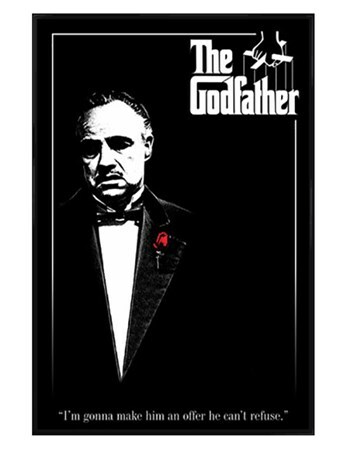 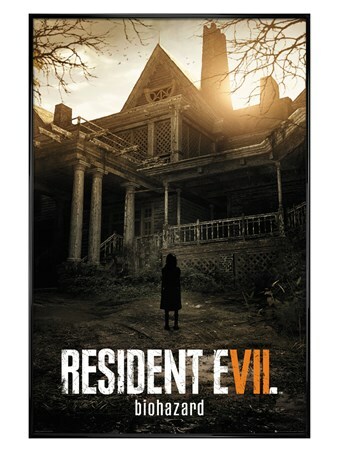 Complete with a 91.5cm x 61cm gloss black plastic frame, fronted with transparent Perspex and ready to hang in your home. 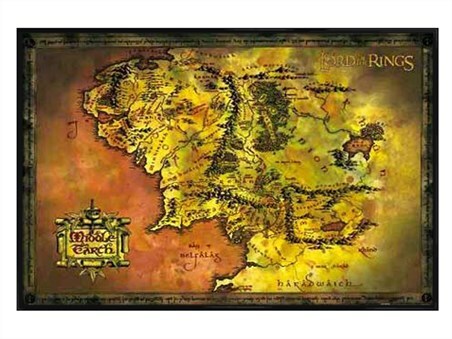 High quality, framed Gloss Black Framed Antique Map, Game of Thrones framed poster with a bespoke frame by our custom framing service.